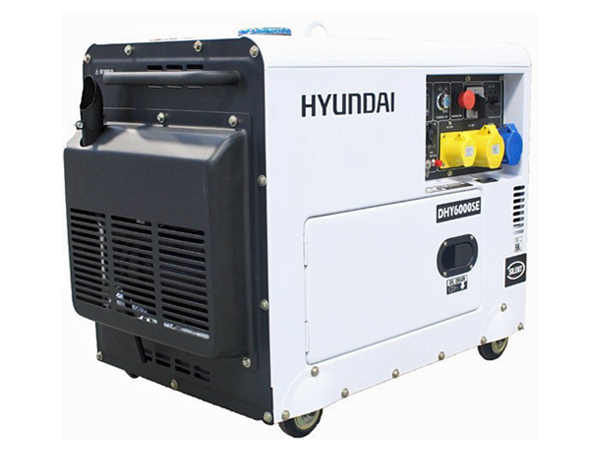 The DHY6000SE is powered by Hyundai's efficient, low emission, 4 stroke D420 10hp engine and produces 5.2kW of clean power to your home or business. It also benefits from a sophisticated AVR alternator. The DHY6000SE backup power generator is compatible with an optional Automatic Transfer Switch (ATS). An ATS will sense the power cut and automatically start the generator even if you're not around. Once the power has been restored, the ATS will again, automatically switch you back to mains power.